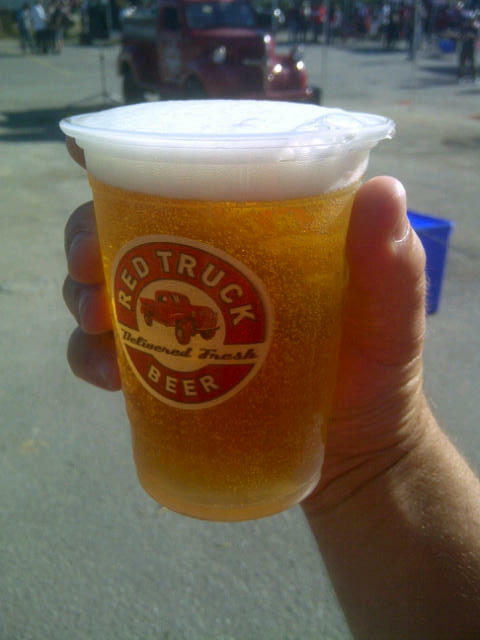 Red Truck Lager is a great local craft beer out of North Vancouver bc on tap. You can find it at many local Metro Vancouver bars and restaurants. This is a full flavored lager not like the mass produced swill that you buy in bulk cases from the big breweries. If you like a Lager with something more try this out next time you are at the pub. Click on the link below to find out where you can enjoy Red Truck Lager. 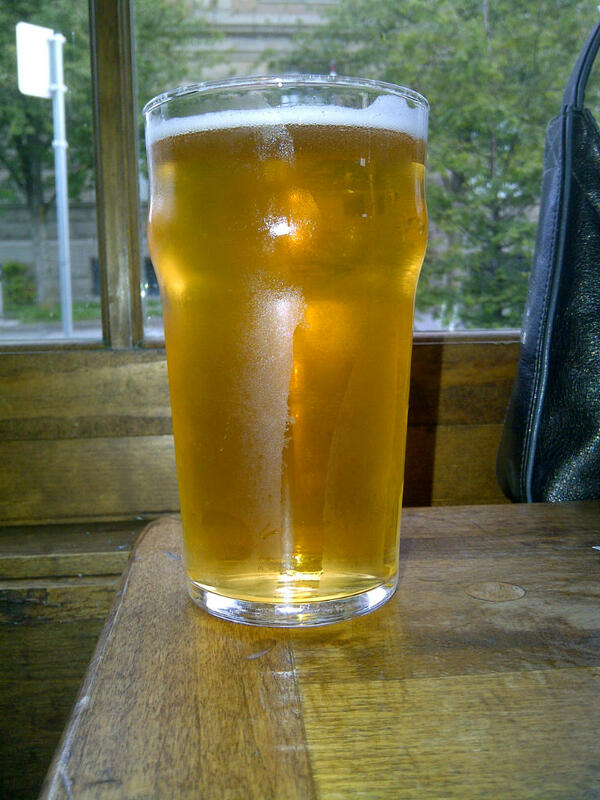 This entry was posted in Lager and tagged bc, beer, canada, flavor, lager, tasty.